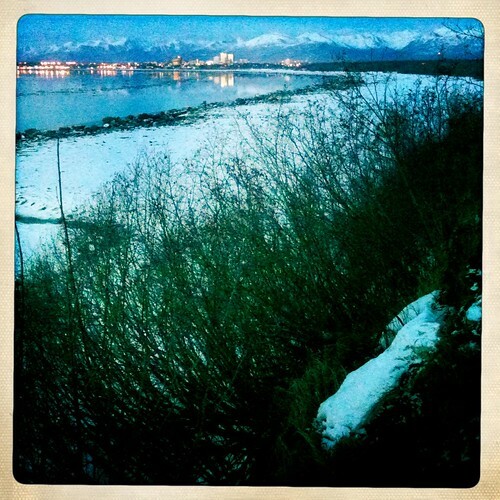 Anchorage from Pt. Woronzof. 40 years of loving and hating this city, how novel!